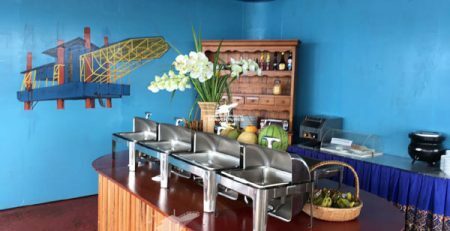 Ready to take your scuba diving adventure to the next level? 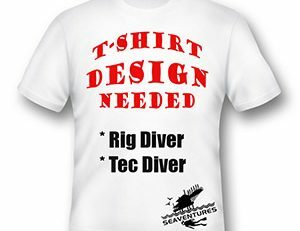 Sign up for PADI IDC with Seaventures Dive Rig. The PADI IDC (Instructor Development Course) will start on the 8th June towards 19th June. 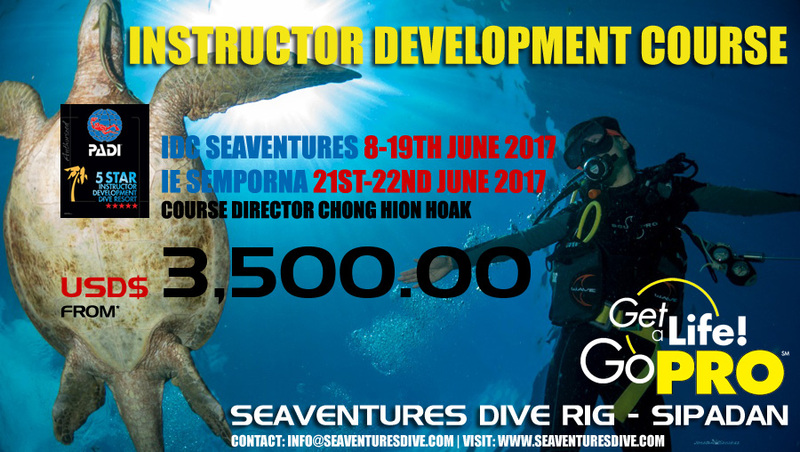 The Instructors Examination (PADI IE) in Semporna town will be on the 21st -22nd June. During the IDC with Seaventures Course Director Chong Hion Hoak,you will dive the best dive sites that Malaysia has to offer as Seaventures is located next to Mabul island and Kapalai. Sipadan is just a 30 min speed boat ride. The IDC is run from the rig in our comfortable classroom. Diving is amazingunder the rig, so any time you are not learning, conducting workshops and teaching you can hit the water for a fun dive and experience some world class macro photography.